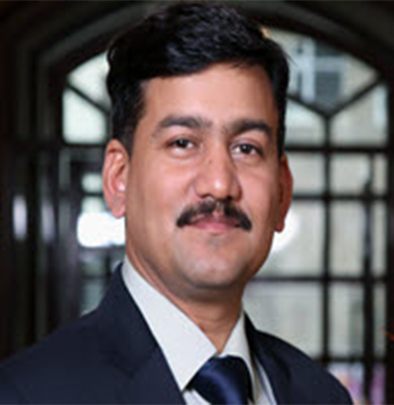 Raj Kumar is an alumni with MSC and turned into an agripreneur after spending 16 years in microfinance, agri/rural development in South Asia, Southeast Asia and Africa. This blog speaks on the Mor Committee’s liberalization steps on price regime could be the next transformational step for small businesses and low-income households. This blog analyses some of the recommendations of the Mor Committee in the section on credit that the RBI could adopt and implement without disrupting the overall financing institutional. The paper is focused on the institutional framework governing agricultural finance and various instruments available for financing agricultural development at several stages along a specific value chain. Various enabling policy and regulatory aspects that have evolved over the past decade are then discussed. This Note briefly discusses How in Indonesia, MicroSave worked with BPR Arta Kencana to design a loan tailored for the needs of onion cultivators Java.